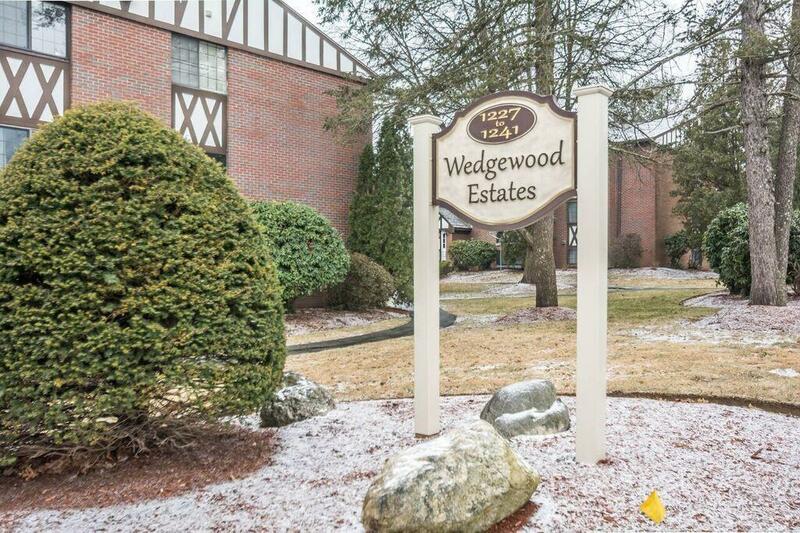 Very well cared for first floor unit at Wedgewood Estates! Having a corner unit away from the main road and facing the courtyard makes it the perfect unit placement. 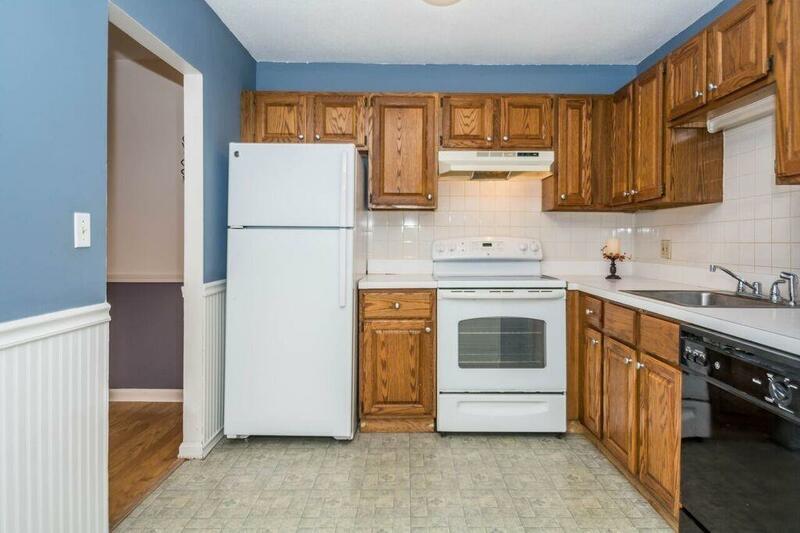 This condo is move in ready with fresh paint, hardwood flooring in the dining room and carpet in great condition in the living room and bedrooms. Laundry in the building and additional storage space too. There is always plenty of parking! 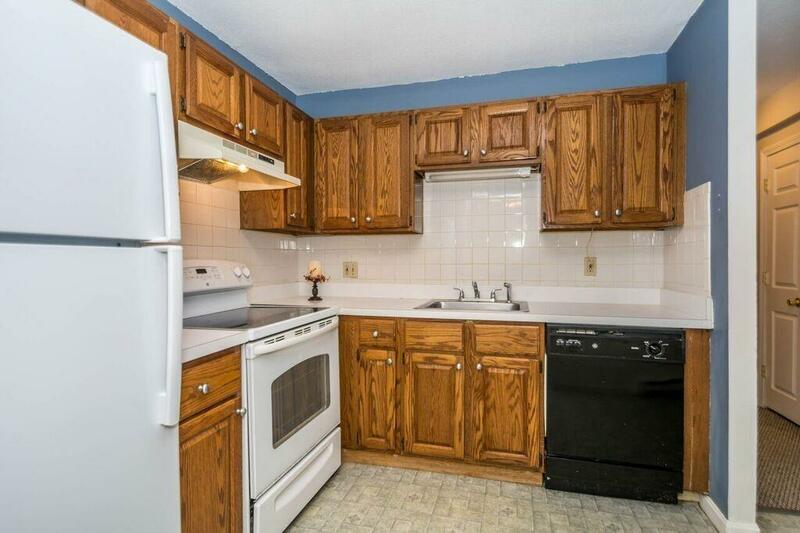 An excellent location for anyone! 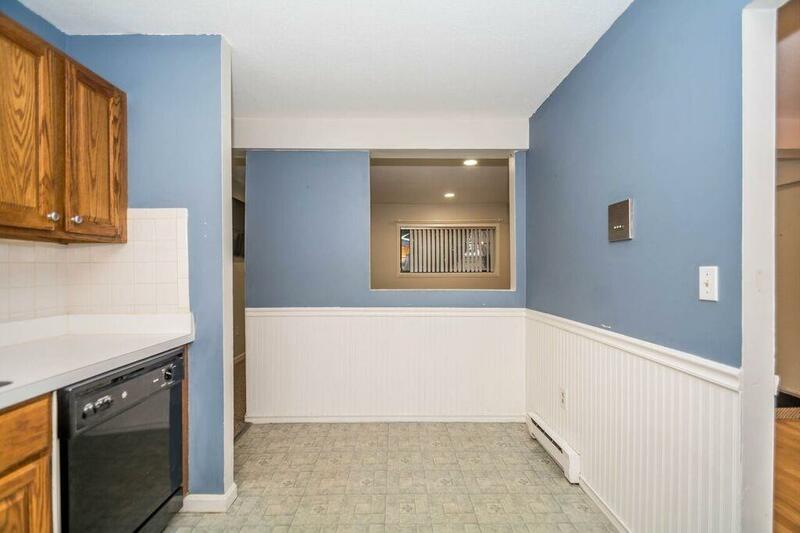 A short distance to 495, public transportation, Shed Park, restaurants and shopping.